Equipment - Wabash Mfg. 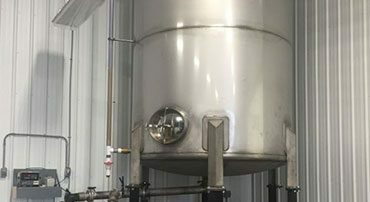 Inc.
Our facilities and specialists are known throughout Western Canada for their dedication to design high-quality products and equipment. At Wabash Mfg. Inc, we offer a wide array of different equipment and custom solutions. 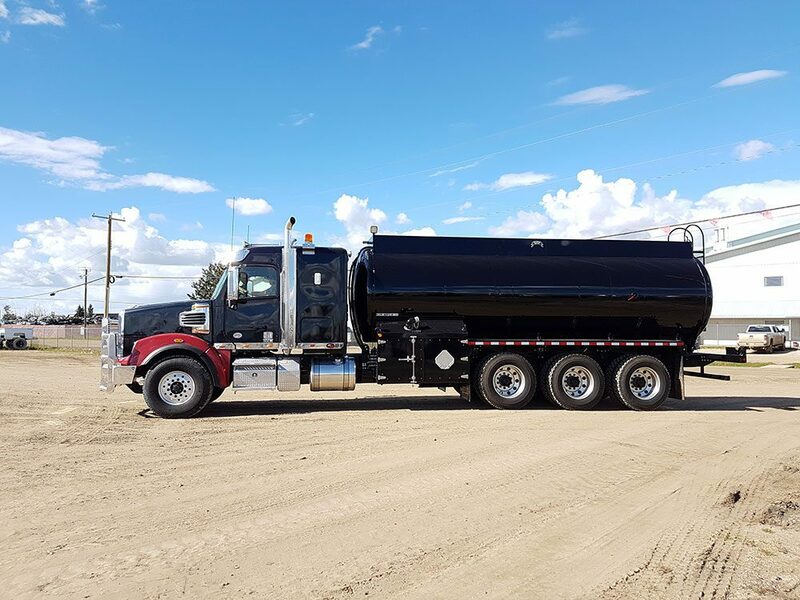 Whether you need custom manufactured oilfield or mining support vehicles and equipment, fluid hauling trucks, or perhaps need to rent a piece of equipment – we are here for you. Take a look through the different solutions we have. If we do not currently carry a specific vehicle or support equipment you need, let us know! Our team of innovators would be proud to rise to the occasion. Let us prove how our innovations can increase your profit and decrease your costs. Contact us today at 780-349-4282 for more information! 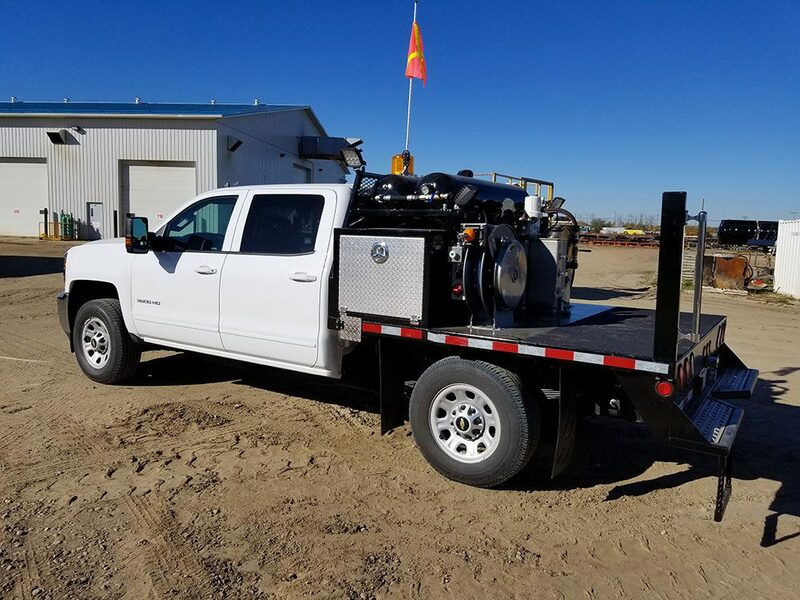 Sometimes, manufacturing equipment or support vehicles can be a costly expense, especially when you are not expecting it. 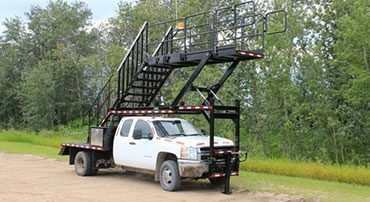 When it comes time to purchase a custom product or equipment, at Wabash Mfg. Inc., we have a wide array of financing options to make the process easier for you. This option is great for businesses that need to lease equipment for 6 months, when used, or 12 months, when new. During the leasing term, we will apply a % of your payments towards purchasing the product. We also offer companies the opportunity to lease equipment or products between 1-6 years. Our goal with long term leasing is to develop a specific financial payment plan that suits your needs. Remember, we are dedicated to building a long-term relationship. If you are interested in this option, please give us a call! If you need to purchase a piece of equipment quickly, you may choose the pre-approval option, which means you could obtain the piece of equipment earlier than anticipated. If this is your case, please contact Wabash Mfg. Inc. today. One of the secrets to finding good financing is knowing what you need before you apply. We are here to provide you the value and information you need. If you have any questions regarding financing a piece of equipment, don’t wonder, contact us today at 844-839-2617 and receive your personalized quote! We will not charge you to consult with our Certified Commercial Finance Managers. They will listen to your specific needs and develop a list of financing options tailored to your situation. Talk about custom solutions! You will not have to wait or be placed on standby to hear about our financing options. You will receive a detailed list after one phone call. In order to develop a long-lasting relationship, there cannot be any stress, right? At Wabash Mfg. Inc., we want to help you purchase the equipment you need. There is no pressure or rush! Chat with our Certified Commercial Finance Managers today! In effort to provide our clients as much support as possible, we are available 6 days a week, and even after hours, to ensure we are here for you. No matter the questions you have or timeframe, we are your solution. In fact, we are waiting right now! Our experts are professionally trained and educated to handle any of your equipment financing needs. Each of our experts are members of the Certified Commercial Finance Managers Association. (www.ccfma.com for more information) We provide the fastest and most reliable financing servicing and quotes, ensuring your best interests are placed first. Your information is always safe with us. How else do you establish a long-term relationship with a client? Wabash Mfg. Inc. strictly abides by the Personal Information and Electronic Documents Act (PIPEDA). Wabash Mfg. Inc.’s success strategy has always been to provide high-use products specific to the environment they will be used in. Over the last thirty-six years of manufacturing and effectively testing our products in the arctic extremes of the Canadian north, we are able to share the benefits of those achievements with the rest of the world. While we understand that efficient productivity is the goal of all business, we never lose sight of the need to ensure safe and effective work environments for the operation and maintenance of our full line of products. Wabash commits to continue developing and producing first class equipment for an ever-evolving world. As we strive to build better than off-the-shelf products, delivery time-lines are subject to properly learning and complying with each country’s and regional requirements, and procuring associated components. Over 85% of our business is from return customers because we provide them with the best-in-industry service possible. We guarantee that no matter where you are in the world, we will work with you to meet your region’s requirements and provide you with robust products designed to last.